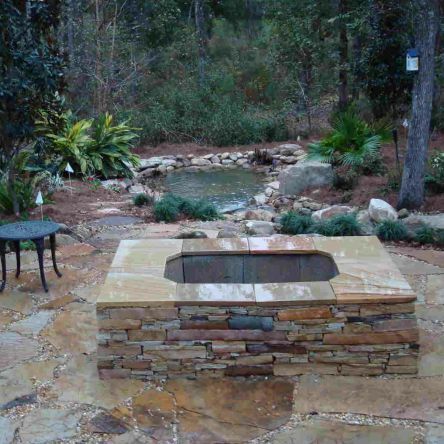 Lawn service and Landscaping in the Jacksonville Beach and Ponte Vedra Area. Next year will mark 20 years of us mowing yards in the Jacksonville Beaches area. 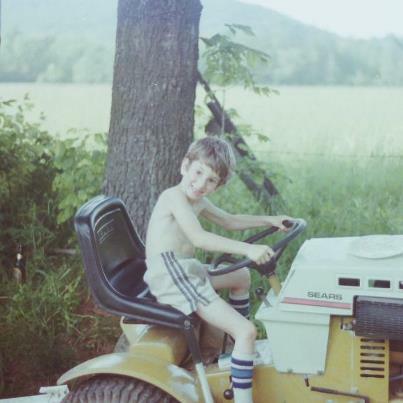 We still cut lawns for dozens of our clients from our early years. They have become like family. Also along the way, we have done some of the nicest work in the area. Sign up for our lawn service, and know that you are in good hands. 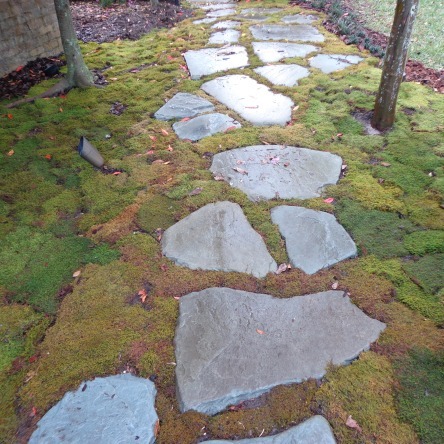 Here are our lawn maintenance basics. Click the link below to the lawn maintenance page for more information. Jeff and his crew are courteous, and expeditious. With their thorough dedication to the project, our back yard was transformed in three days! Not only did they put together the project, they cleaned up and restored the yard where there was construction access. 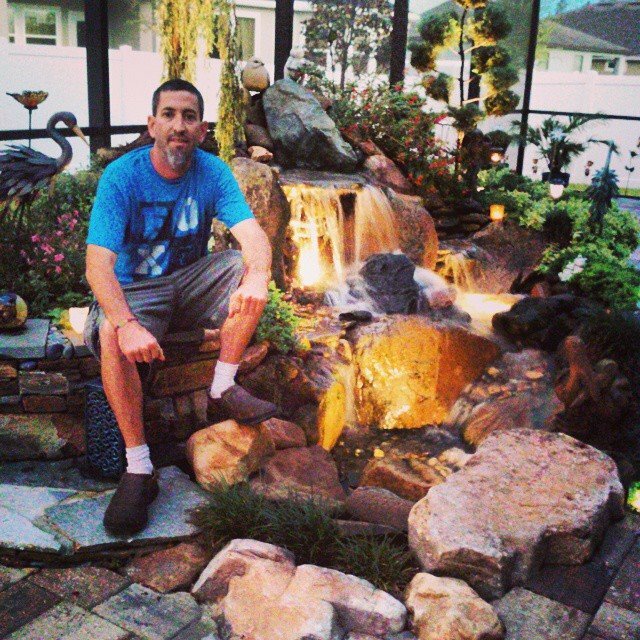 Jeff initially designed and installed a water garden for us. This was in a very limited area and he made the most of it. It has brought many compliments and hours of enjoyment to us. I am, "anti", what I call the, "builder special landscape". 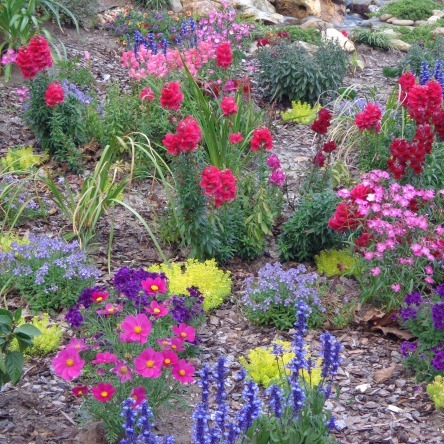 We create well thought out landscapes that will look better as they age. 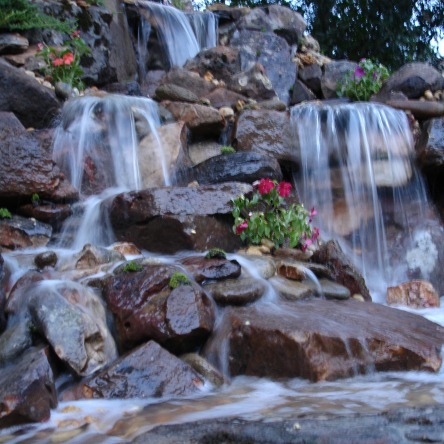 Our landscaping is not, "copycat landscaping"
Oh, how the layers of stress can be removed relaxing by one of our beautiful water features. Stacked stone is one of my passions. After installing several thousand feet of stacked stone, I have turned it into an art form. I am full of abstract ideas. 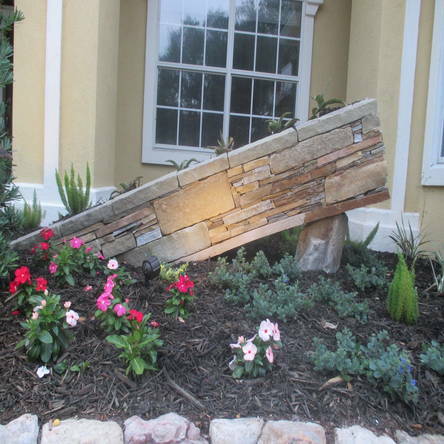 Let's get together and create a piece of art with stone and plants! Working on the edge of what is possible is what I'm all about! 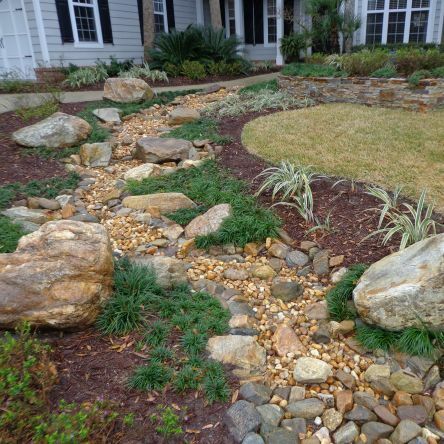 Your ability to "see" the finished product, and then with rocks and water create it out of what was trees, roots (lots! of roots) and dirt is incredible. Susie and I were constantly amazed by your enthusiasm and work ethic. You truly love your job!